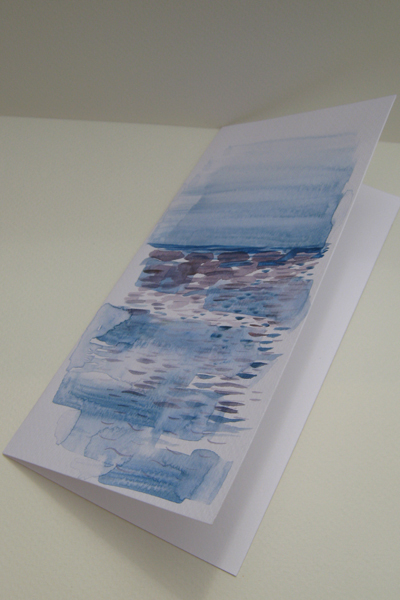 Handmade watercolour card. Size Folded : 90 mm x 177 mm. Full Size : 180 mm x 177 mm One side painted.